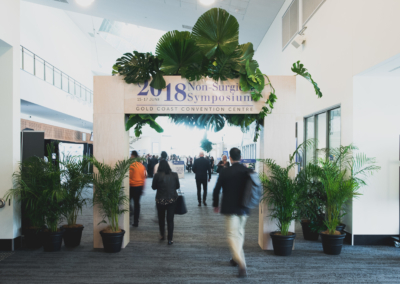 The Australasian Society of Aesthetic Plastic Surgeons’ (ASAPS) 2019 Non Surgical Symposium (NSS) is one of the most anticipated events on the aesthetics conference circuit. This year’s is shaping up to be one of the most well attended yet. 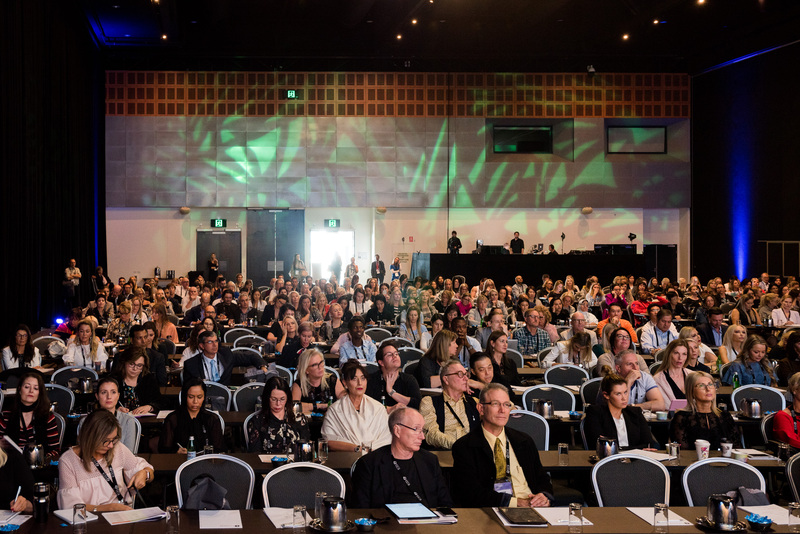 Aimed at medical practitioners, nurses, dermal therapists and practice staff the 2019 Non-Surgical Symposium theme this year is “Educate, Enrich, Empower”. 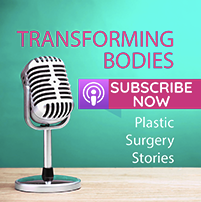 Scientific Convener Dr Tim Papadopoulous says the NSS is a forum for those working in the non-surgical arena to educate themselves and to enrich their skills, so they feel empowered to deliver exceptional results to patients. 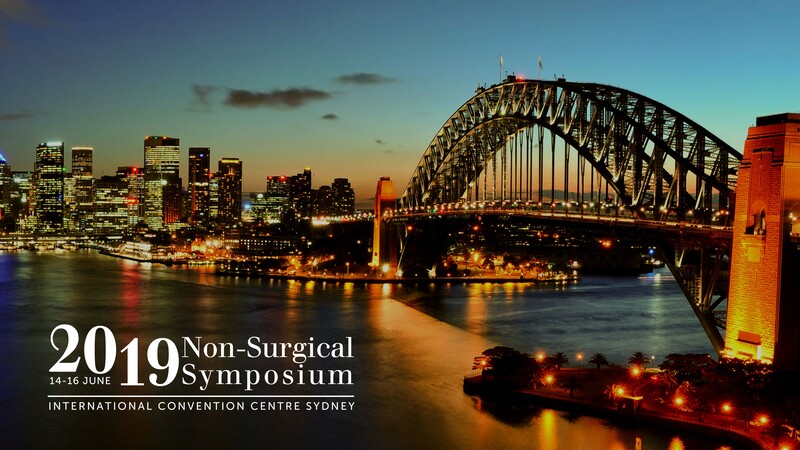 the 2019 Non Surgical Symposium, Sydney 1416 June 2019 – save the date! 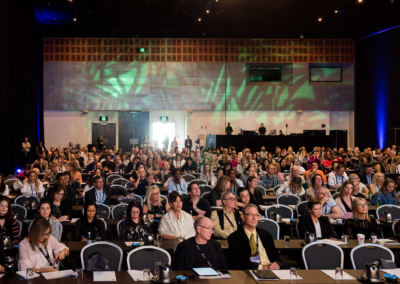 Specialist Plastic Surgeons, Cosmetic Physicians, Dermatologists, ENT Surgeons, Ophthalmologists, Gynaecologists, GPs, Doctors, Nurse Practitioners, Injecting Nurses, Dermal Therapists, practice staff and industry representatives will gather in Sydney from 14-16 June. What’s it for? To discuss a wide range of topics to help attendees keep their skills, knowledge, and techniques as up to date as possible. 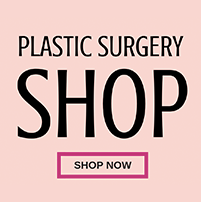 The educational content is diverse and covers such things as the latest anti-ageing treatments from cosmeceuticals to threads, lasers and light devices to fillers and injectables, including how to maximise surgical procedures through non-surgical treatments and techniques. 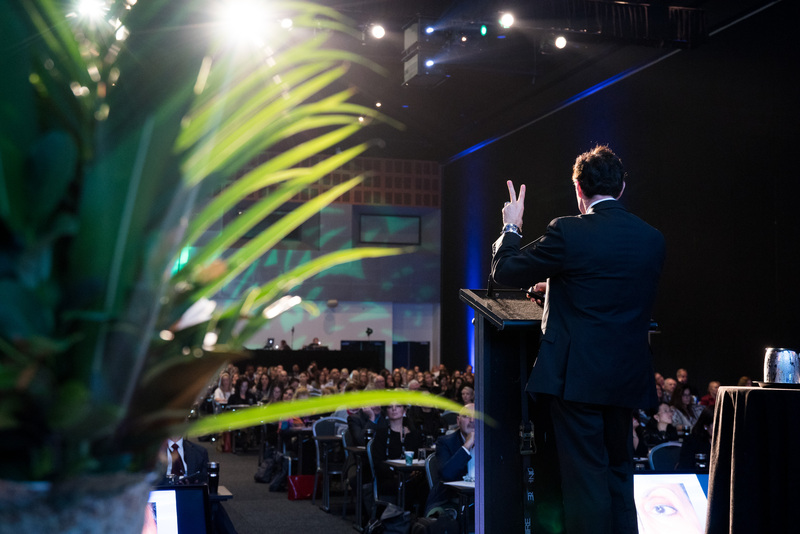 With 16 international keynote speakers already confirmed, along with our amazing local surgeons and aesthetic experts, the NSS program for 2019 will be absolutely brimming with presentations, live workshops and a perfect mix of both a practical and theoretical environment. 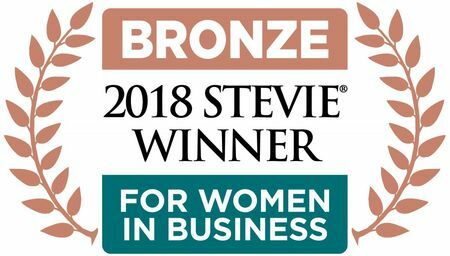 A perfect opportunity for attendees to rub shoulders with some of the world’s most skilled practitioners through the trade displays, social events, business sessions and training courses. 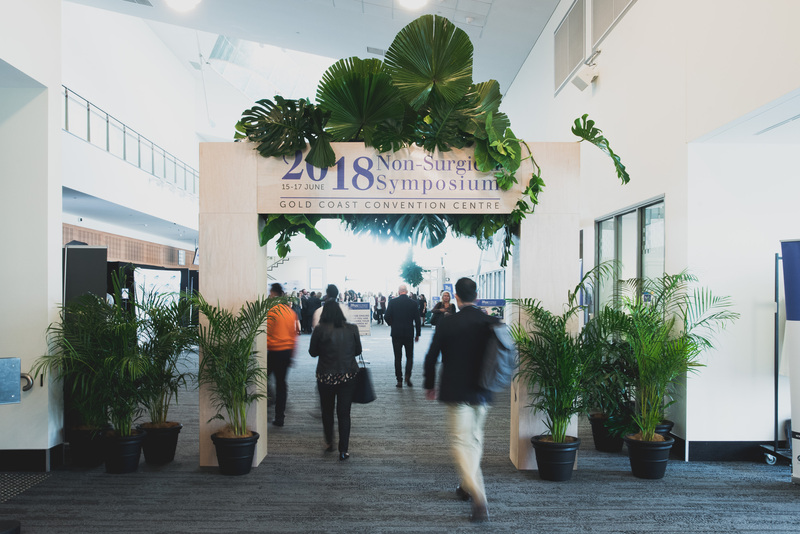 This year’s NSS is said to be a collaboration from all corners of the aesthetics industry to highlight safe practices, improved techniques and innovative ideas. Live Injecting Workshops to increase knowledge of facial anatomy and provide examples of safe treatment delivery. 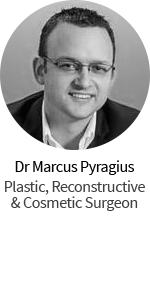 Male Aesthetics – one of the most rapidly expanding area of the non-surgical world. 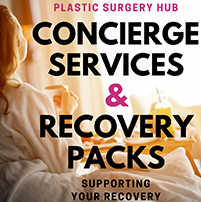 Cosmetic injectables and dermal fillers. 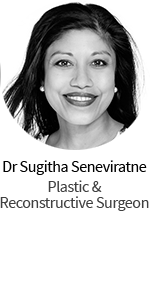 Lasers, light and energy-based devices and how to optimise patient results to reduce the signs of ageing. 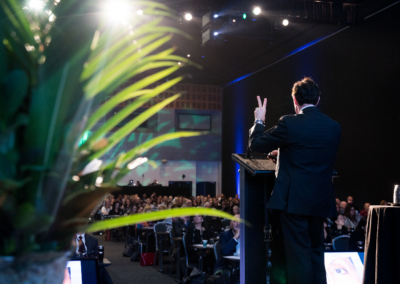 Business sessions – best practice, safety, the patient’s journey. CPR Training Courses – opportunities for delegates to gain Continuing Professional Development (CPD) points. Trade Exhibition – the biggest of it’s kind with over 90 exhibitors.